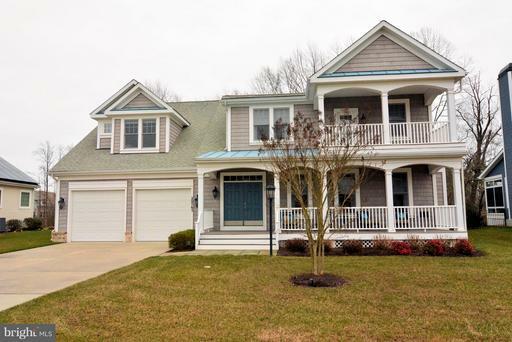 Sawgrass at White Oak Creek Delaware Real Estate for sale - Delaware Beach Real Estate. Displayed below is an index of available Sawgrass at White Oak Creek Real Estate Properties currently offered for sale. 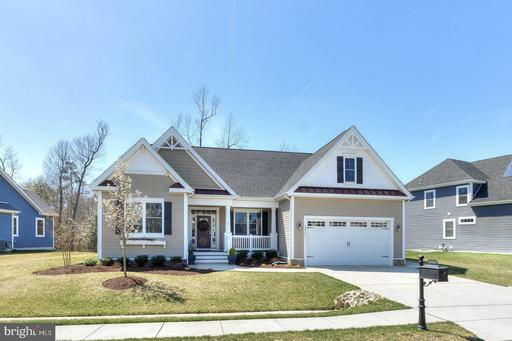 Click on the property photo or the address for each individual Sawgrass at White Oak Creek Delaware property full details, satellite map of the location and all amenities. For a more detailed & refined search of all Sawgrass at White Oak Creek Real Estate Properties on the Multiple Listing Service (MLS) consider using the detailed search page located here: "Detailed Real Estate Properties search." This exquisite 5BR/4.5BA home is located in the beautiful Sawgrass North community and offers all the features that will entertain your family and friends. 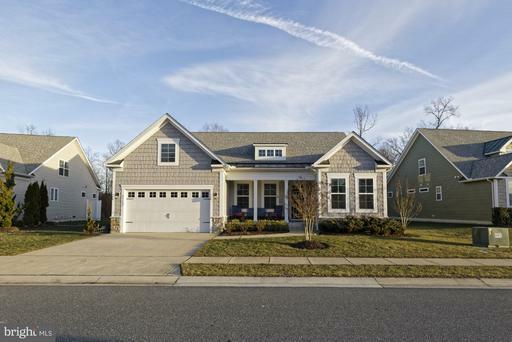 The interior features are stunning with vaulted ceilings, crown molding, hardwood floors, gourmet kitchen with custom cabinets, granite countertops and stainless steel appliances. Relax in the sunroom or in front of the gas fireplace in the great room that has two story ceilings and is full of natural light. Double doors lead to the first floor master suite which boasts an extra large walk in closet and master bath with double sinks, beautiful ceramic tile, soaking tub and separate shower. 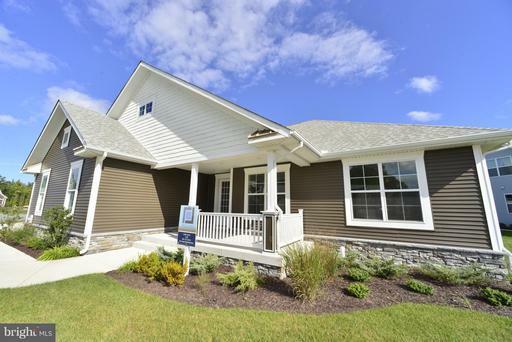 The second level of this home offers 3 roomy bedrooms, 2 bathrooms, and a large bonus room. 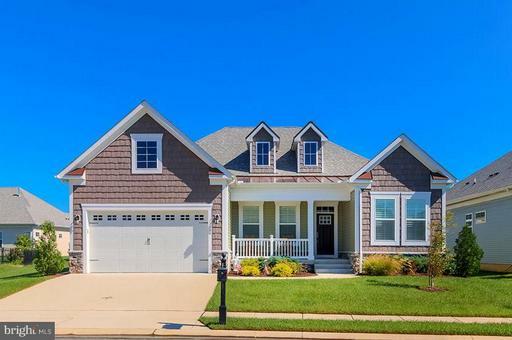 Relax on the front porch with a good book or entertain your friends and family on the back deck with views of the woods and a slight view of the pond. 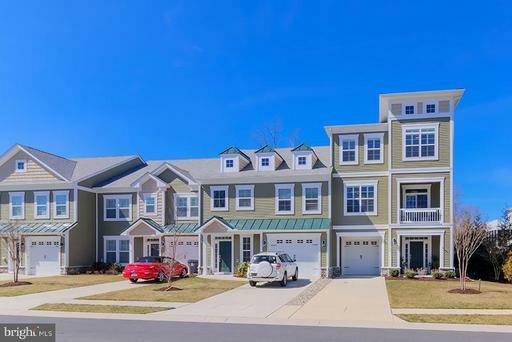 This gated community full of amenities is located only minutes to the Rehoboth Beach boardwalk, Cape Henlopen State Park, Tanger Outlets shopping, and some of the best restaurants in Delaware!